I had written before that Teacher Olumbe Bassir taught biology and nature Studies from Prep to School Certificate level at Bo School. He left in September 1946 for the United Kingdom on a Nuffield scholarship, to pursue an honours Science degree in the University of Liverpool. (Photo: Dr. Sama Banya). There was no immediate replacement and Pa Williams the acting Principal, continued to make makeshift arrangements for the next twelve months. Among the temporary teachers was Mrs. Palmer the wife of the Assistant Conservationist of Forests, as such positions were known in those days. She was engaged on part time basis. I can now only recall two words of the four-letter expression, which began with “Qui Vera…..etc.” I wonder if there is a Greek expert or national currently in the country, who would make the full and correct translation for my benefit. Indeed our lives span many decades. The Holy Bible states the average as “three score and ten years”, which in basic English means 70 years. I have through the Grace of God earned a bonus of fourteen years so far, and have witnessed or experienced my fair share of events in those 84 years. The Sierra Leone Peoples’ Party (SLPP) is the oldest political party in the country; that is, if we assume that Wallace Johnson’s West African Youth League founded in 1938, was more of a movement than a political party. 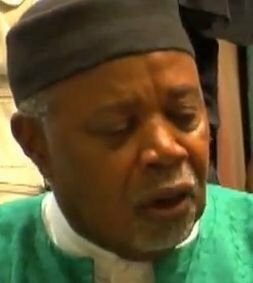 Also, if we assume that Dr. Nnamde Azikwe’s (ZIK) National Council of Nigeria, and the Cameroons (NCNC) was more of a movement, then the SLPP would claim to be the next oldest political party in our continent – after the African National Congress of South Africa. 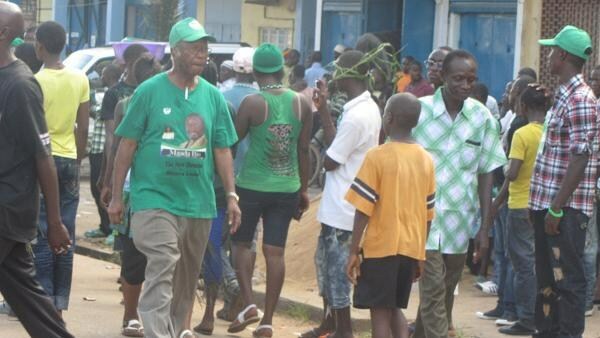 The SLPP which was founded in 1951 has played an effective and positive role in the political emancipation of Sierra Leone. It ushered in our independence as a nation, after Sir Milton Margai had led a United Front delegation to the United Kingdom, for the negotiations which led to April 27, 1961 – a date that was immortalized by Sierra Leone’s composer, actor and singer – the late Alie Ganda. Over the years, the party was renowned for its principle of traditional values and discipline. There were disagreements sometimes, perhaps even a little acrimonious. But in the end, common sense prevailed and the members emerged triumphant and without any bruises. Unfortunately that picture has changed in the last two to three years, to an extent where physical violence and “mammy cuss” have become common place. The situation was aggravated after the walkout fiasco at the now infamous Bo Party Convention which has split us asunder. Genuine efforts have continued to be made at peace and reconciliation, but the difficulty continues as a result of some people digging in; not, I make bold to say on principle, but purely for their own selfish motives. They would only accept compromise on their own terms. As I wrote recently, while that was going on, a worse scenario took front page with the quarrel between the national chairman and leader chief Alhajie Somano Kapen and the Secretary-General Sulaiman Banja-Tejansie on one hand – and the deputy national chairman and leader Dr. Prince Alex Harding and a majority of the Executive Committee on the other. This has complicated the work of the Peace and Reconciliation committee of eminent party members and other stakeholders. Dr. Alpha Wurie had recommended that the chairman and his colleagues should go on a retreat to a cool and sober environment, where they could thrash out their differences. The chairman of the PPRC had much earlier suggested that the Kapen and Alie Bangura factions should each nominate five members on a national reconciliation committee, in order to bring about a settlement. Neither of the recommendations has been followed. But in spite of those apparent failures, many of us remain optimistic that an amicable settlement would be reached involving all the factions. And now we are confronted with what I can only describe as an embarrassing situation. A colleague asked me last Thursday morning, about a meeting that had been scheduled at the party headquarters that day. 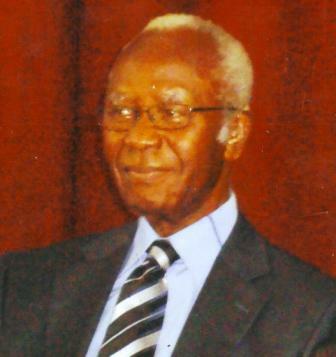 On inquiring, I learnt that members of the other nine political parties led by Mohamed Bangura of the United Democratic Movement UDM, and including the APC – and even the RUFP, had had a meeting with the national chairman and other executive committee members, in an effort to broker peace in the SLPP – the mother of all political parties. I will only speak for myself; I find this with all its good intentions an embarrassment for our party. Let all those who have brought us through this shameful experience, now begin to realise that by their apparent selfishness, they risk invoking the disenchantment of ordinary members and other stakeholders which may impact negatively on their future claim to the leadership of the party. And believe me, from what I hear at fuel filling stations and on the streets – being uttered by ordinary folk, we may not be far from that situation. I won’t even end with the familiar expression of “a word to the wise”, because it would be most inappropriate in the current impasse. Thanks very much for your wise words. I do hope they would learn from your advice. God bless you!